Click here for posting guidelines. 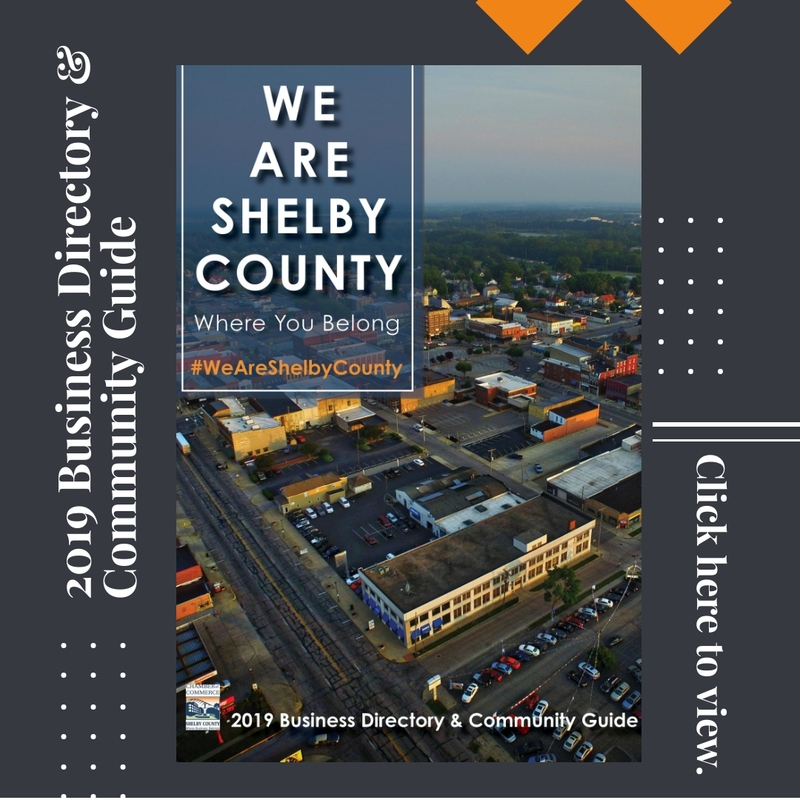 The mission of the Shelby County Chamber of Commerce is "providing value-added services and programs, creating opportunities for our members and improving the quality of life in Shelby County".We serve our members by delivering benefits they value including networking and marketing opportunities, visibility, and community leadership options. 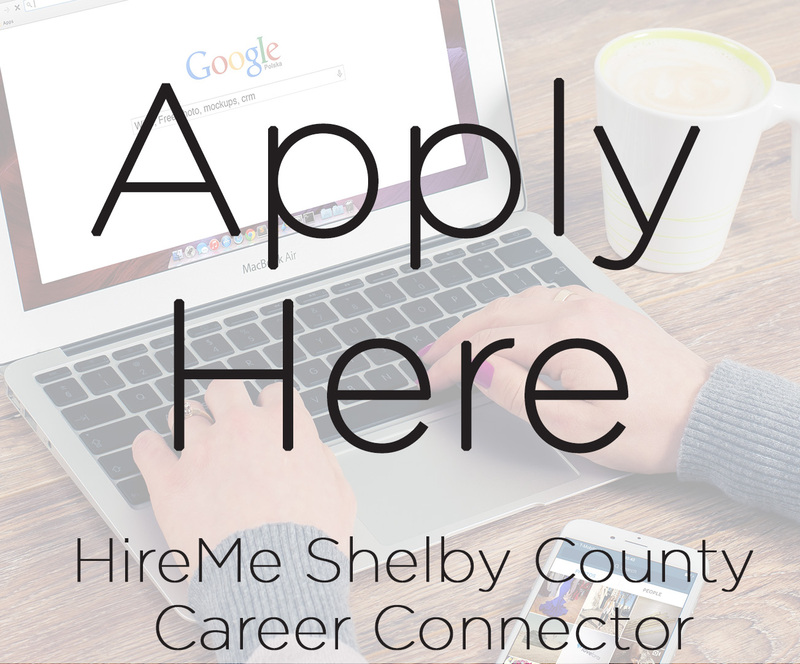 Our membership represents small organizations, big corporations, and individuals involved in business in Shelby County and the surrounding areas. 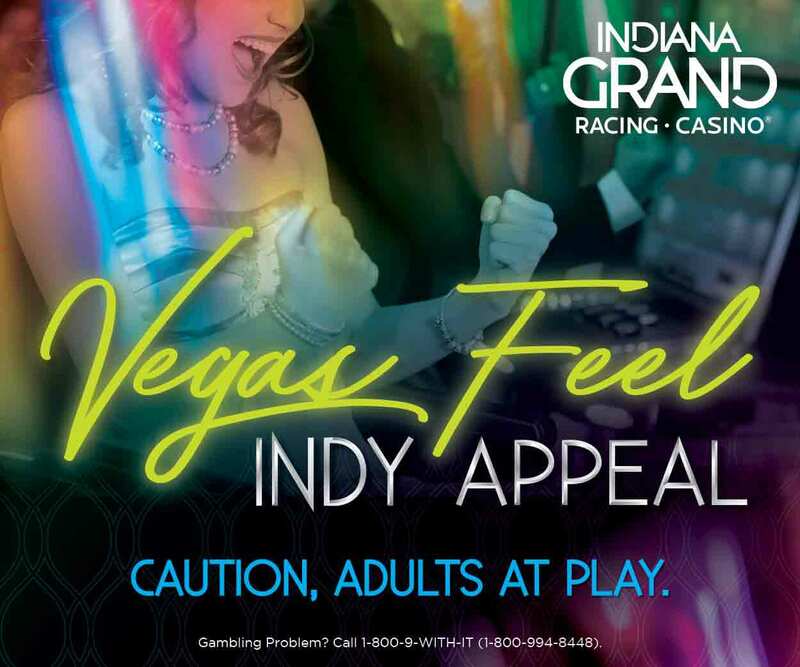 Legacy Partners: Indiana Grand Racing & Casino | Ryobi Die Casting (USA), Inc.
© Copyright 2019 Shelby County Chamber of Commerce. All Rights Reserved. Site provided by GrowthZone - powered by ChamberMaster software.